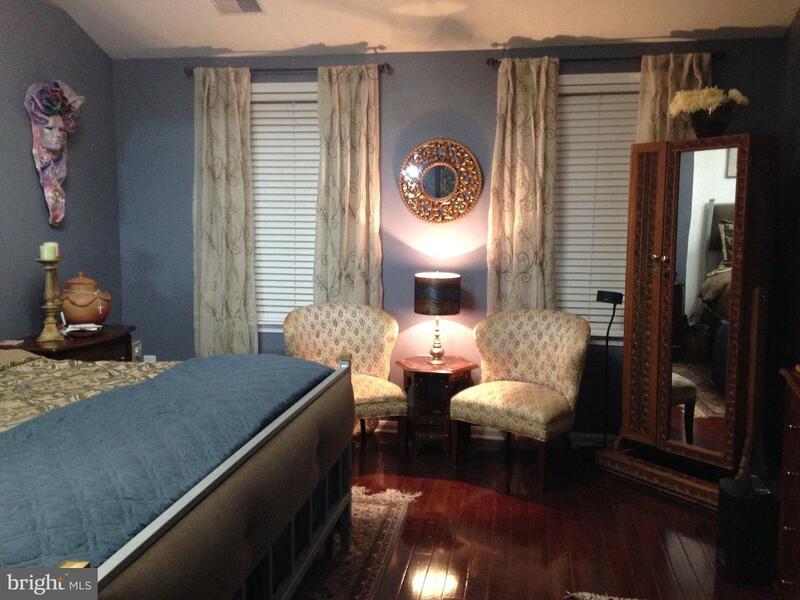 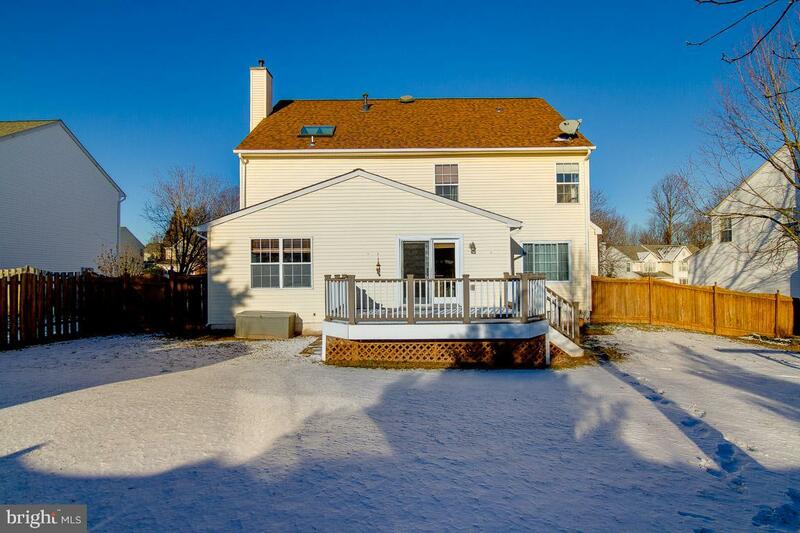 IMPROVED PRICING....This spacious house has over 3,500 square feet. 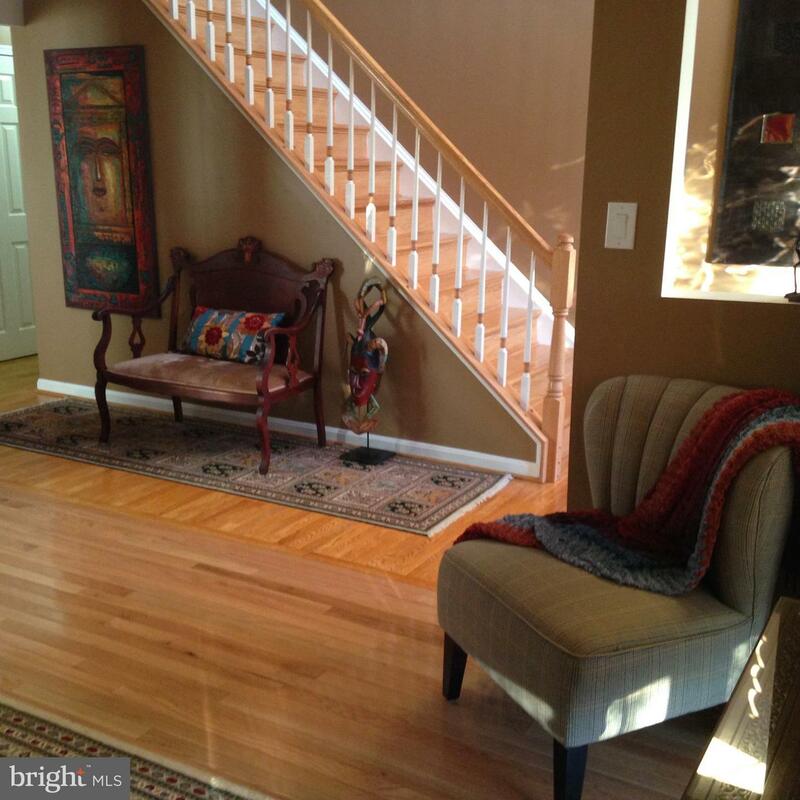 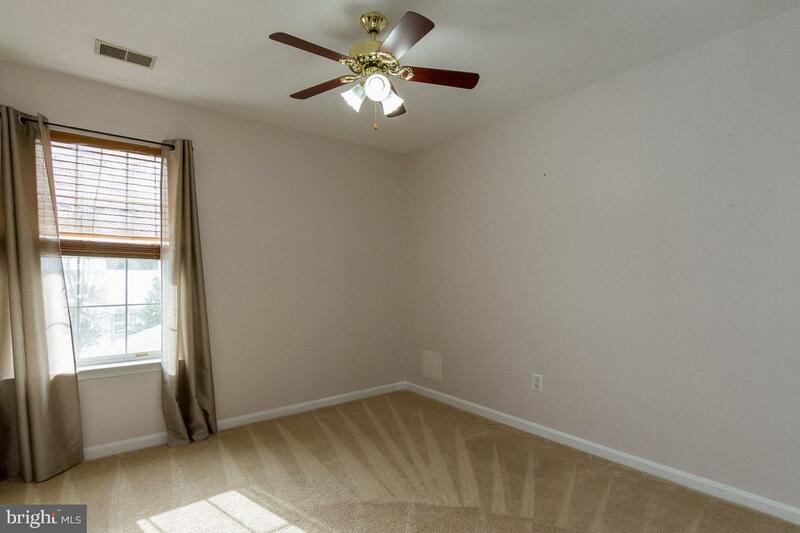 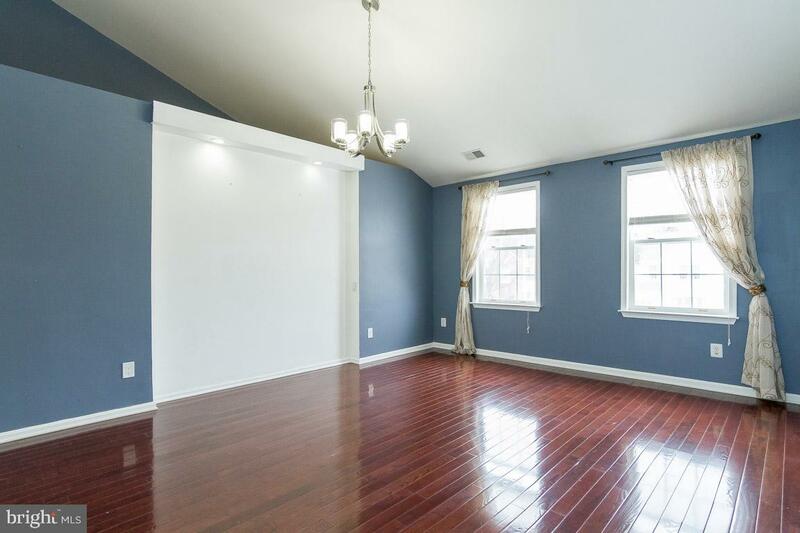 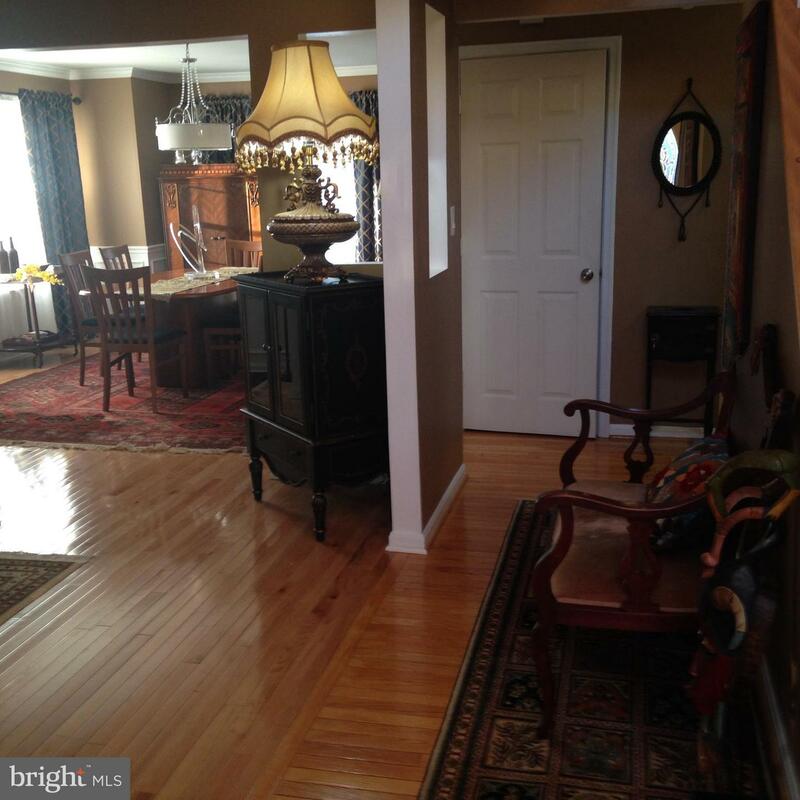 Commuting is not an issue, as this home is ideally located in close proximity to the VRE Station, shopping, and schools. 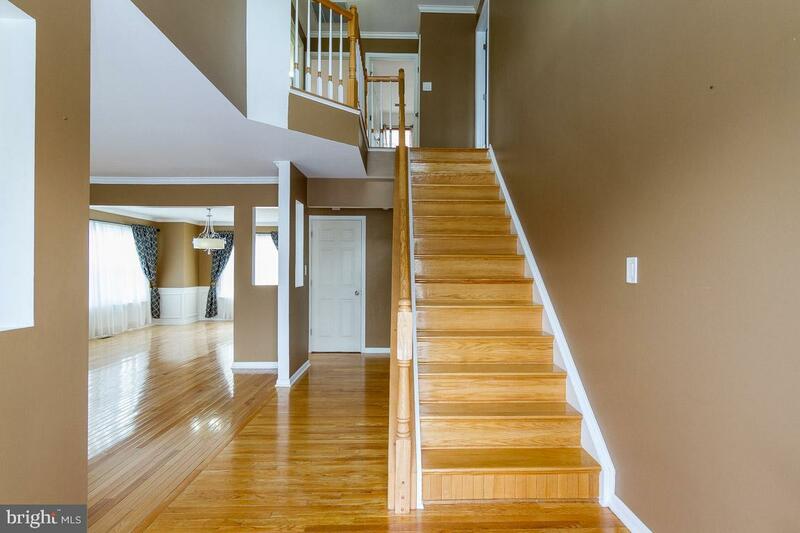 Hardwood floors. 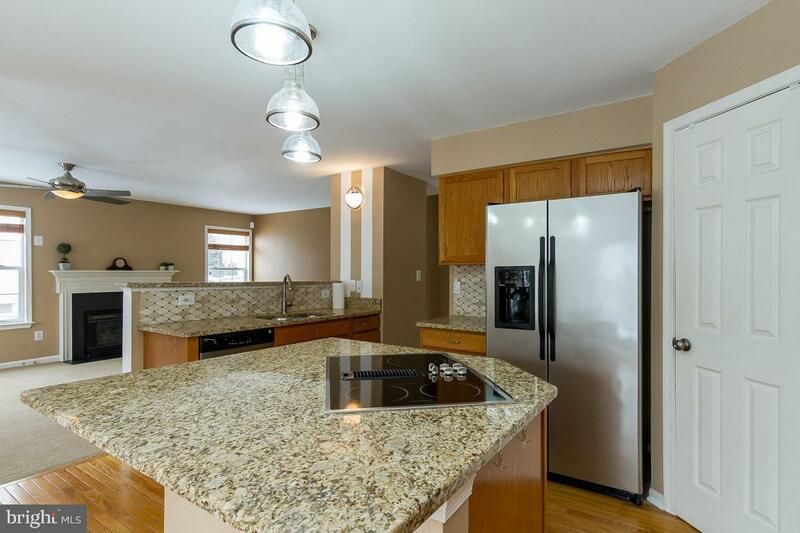 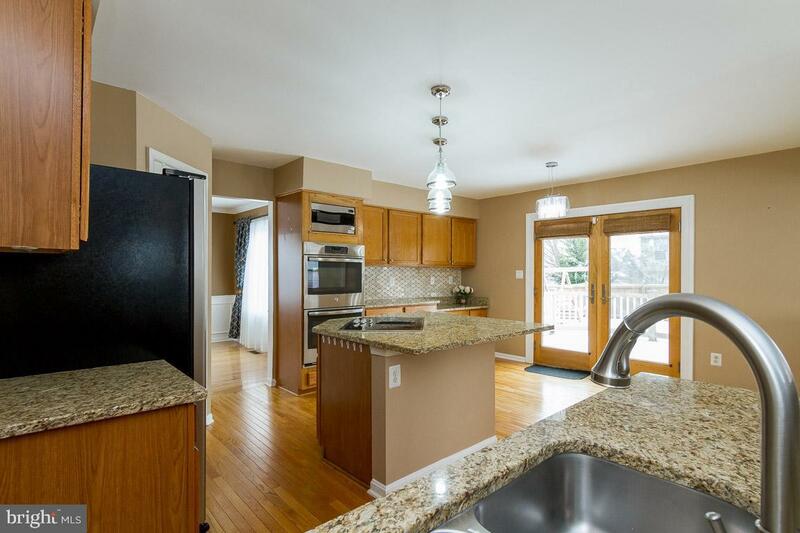 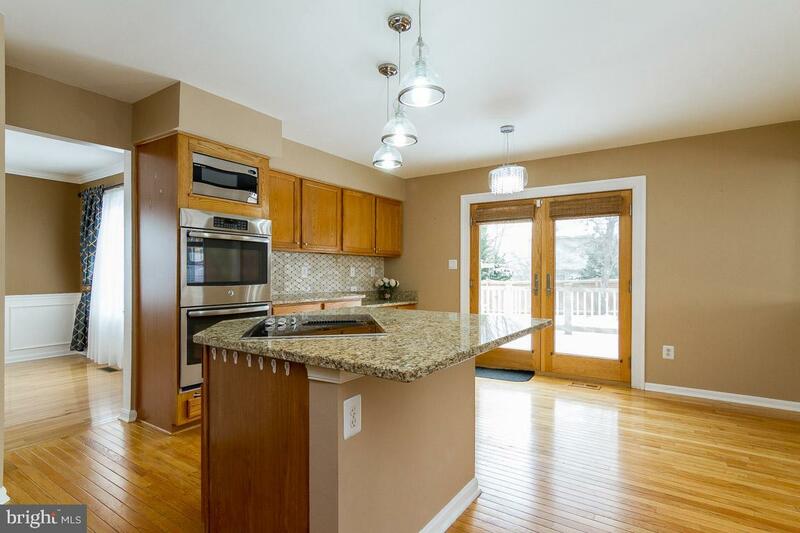 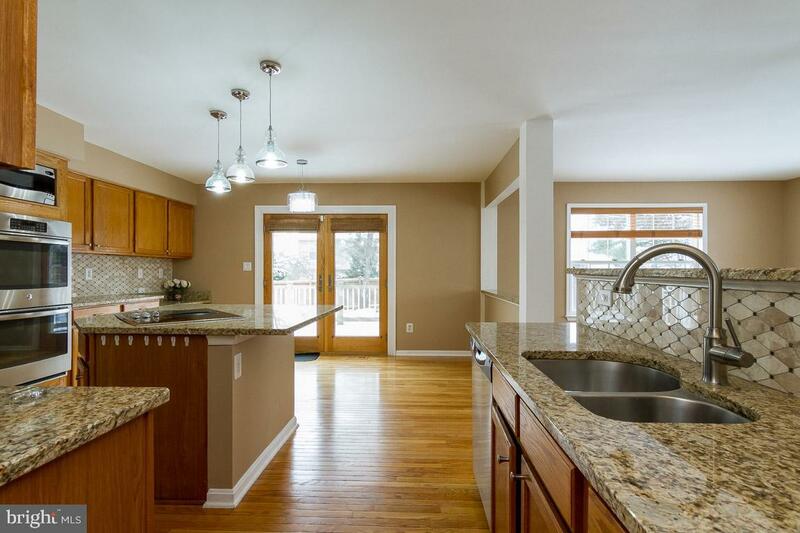 Gourmet kitchen offers beautiful Granite Countertops with Tile Backsplash. 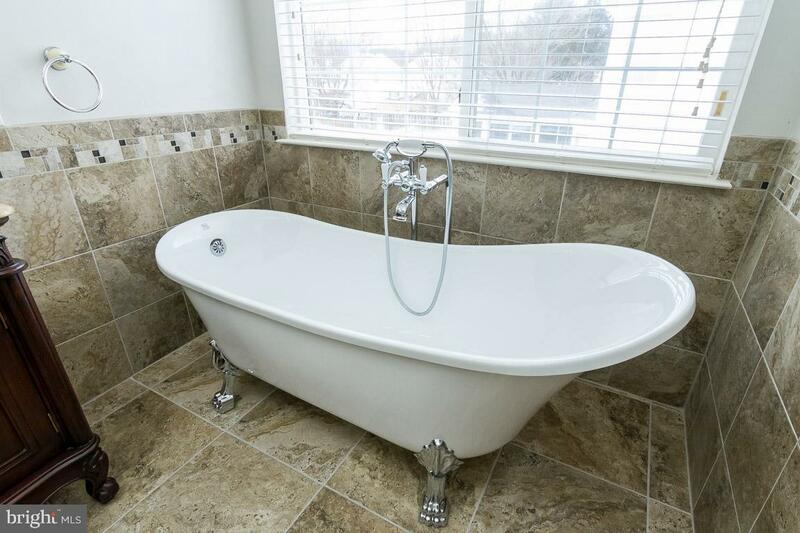 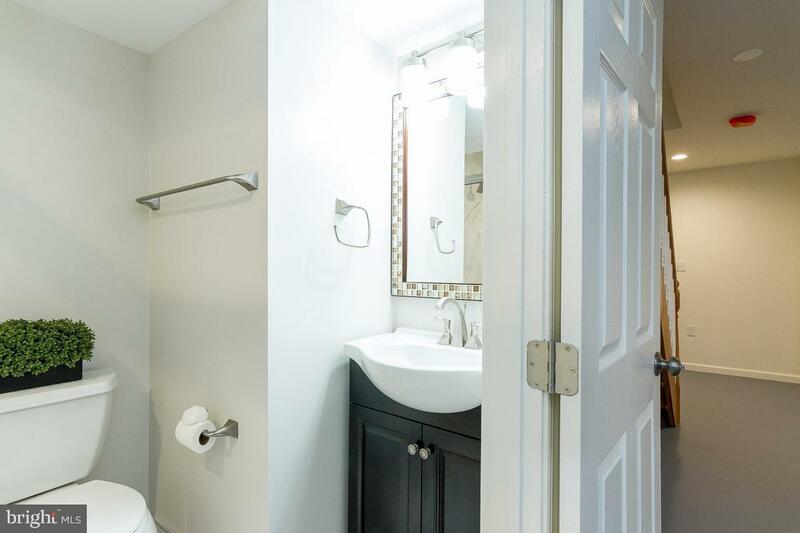 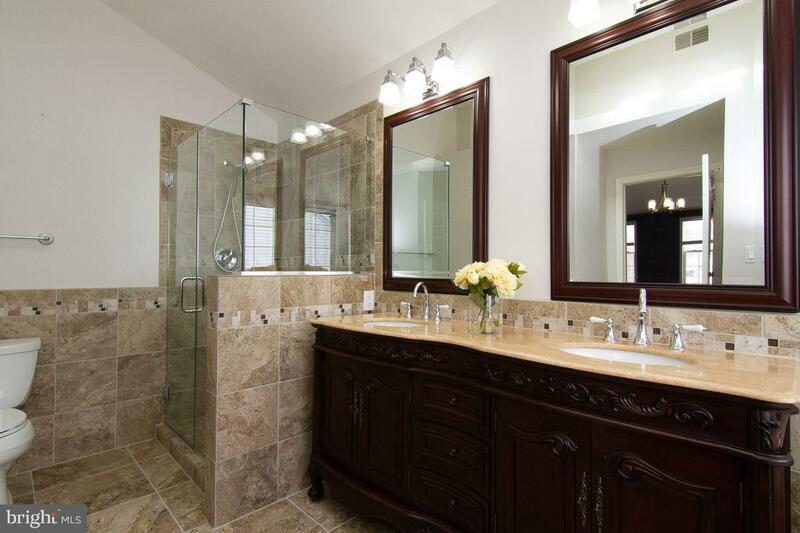 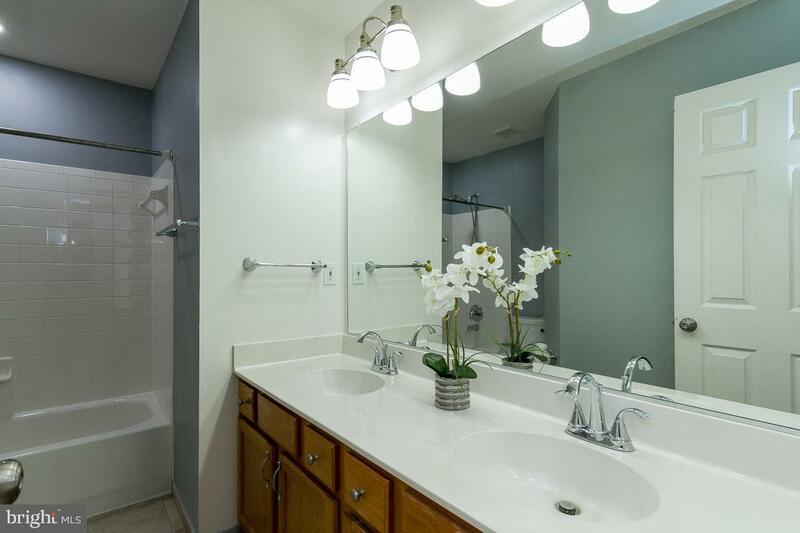 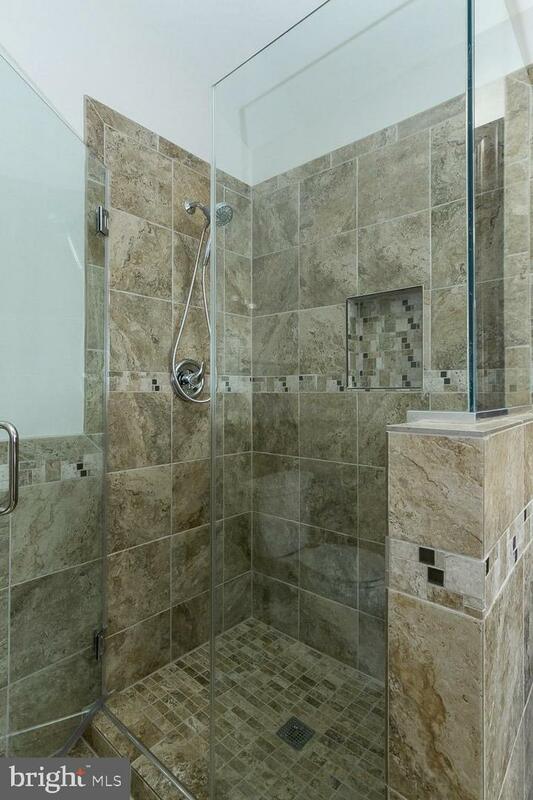 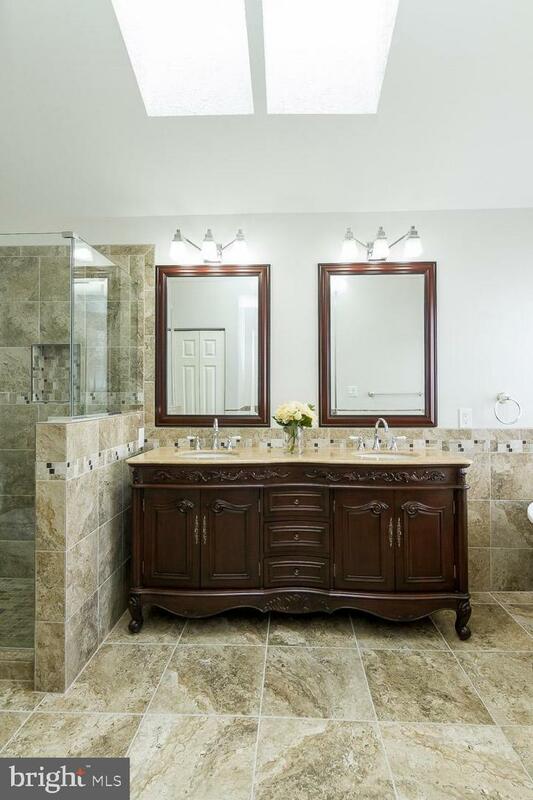 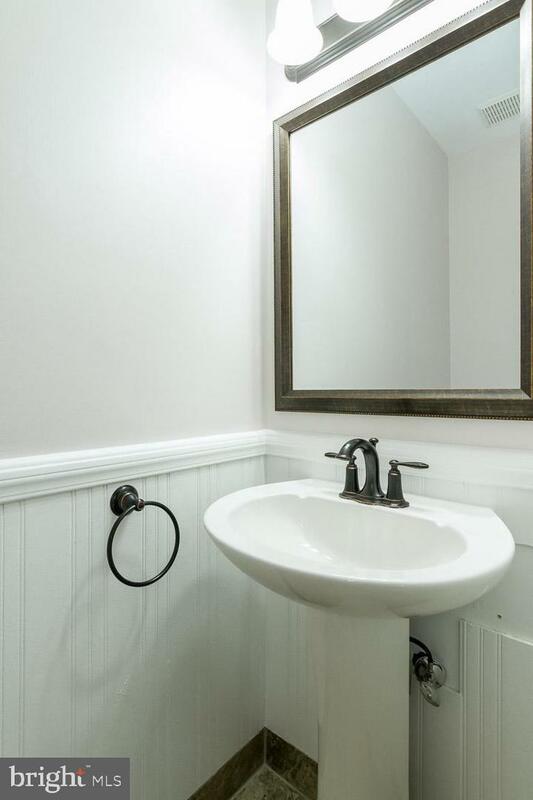 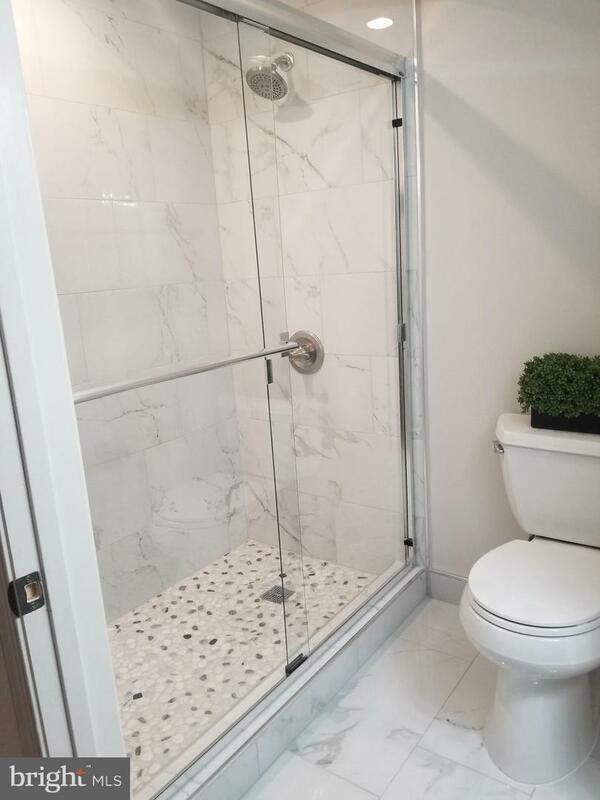 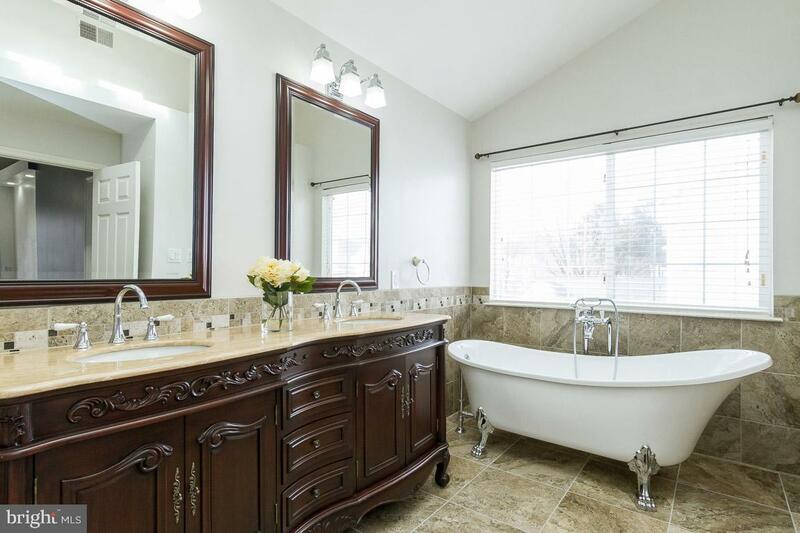 Updated Bathrooms and Finished Basement is ready for you. 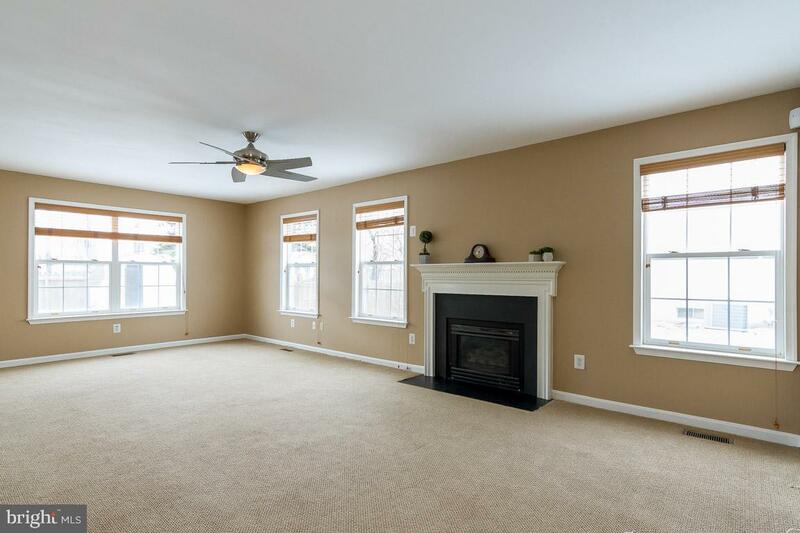 Fireplace in the family room will be a favorite hang out place during those cold evenings. 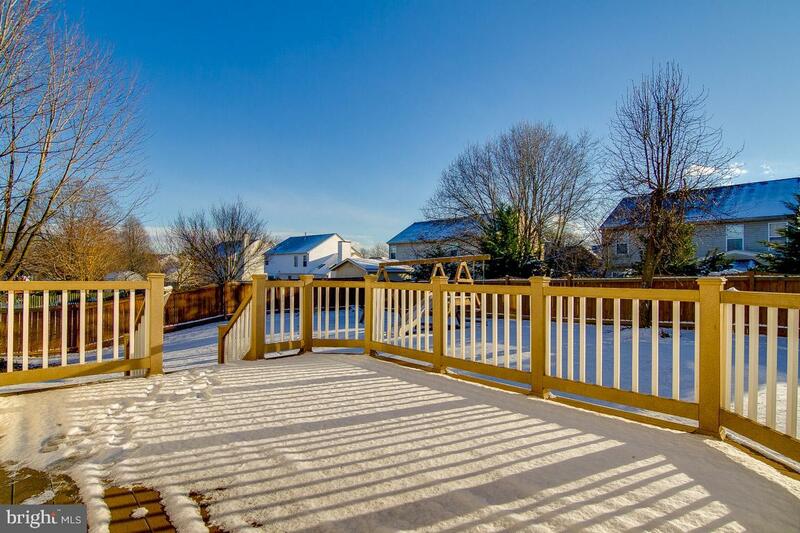 Composite deck overlooks a huge fenced in yard; great for cookouts and entertaining. 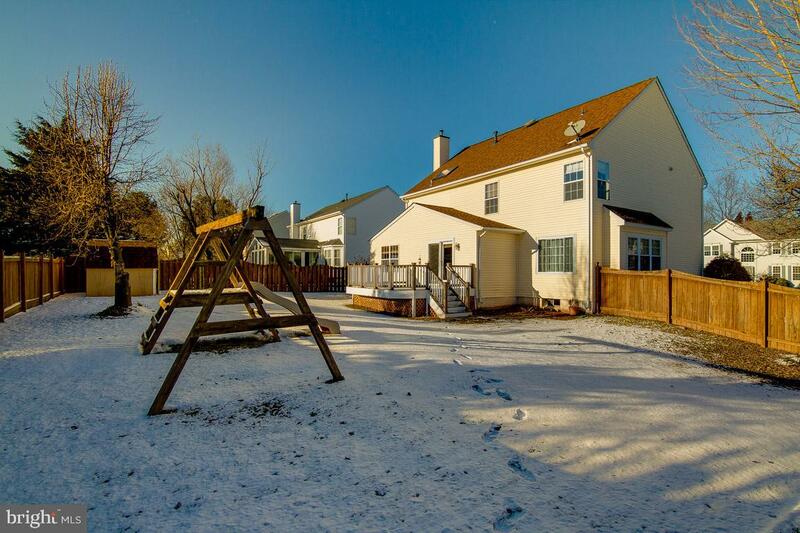 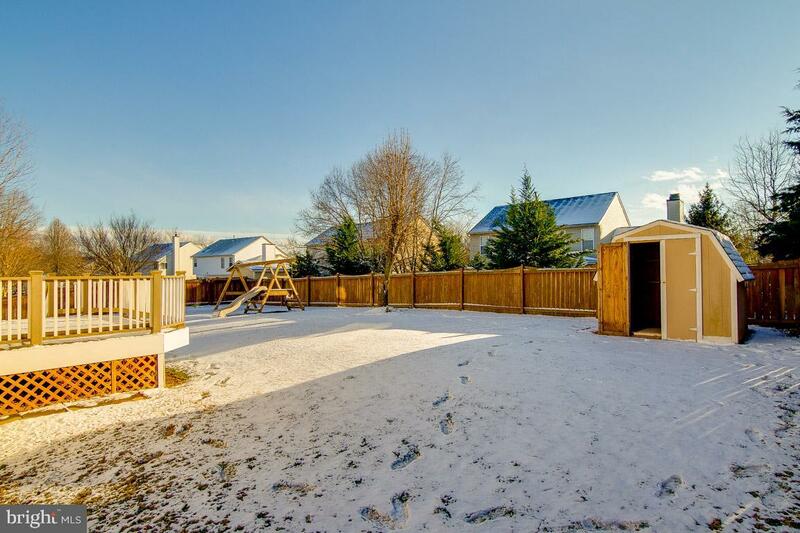 Large fenced in yard is ready for fun and play. 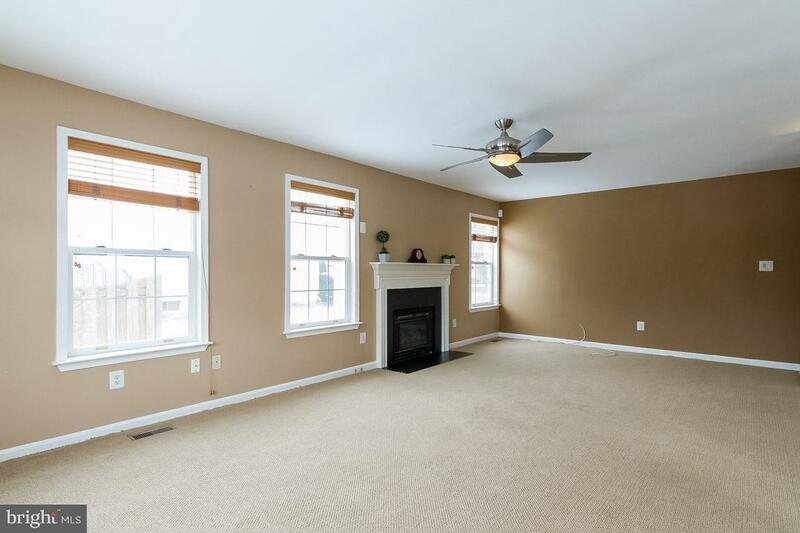 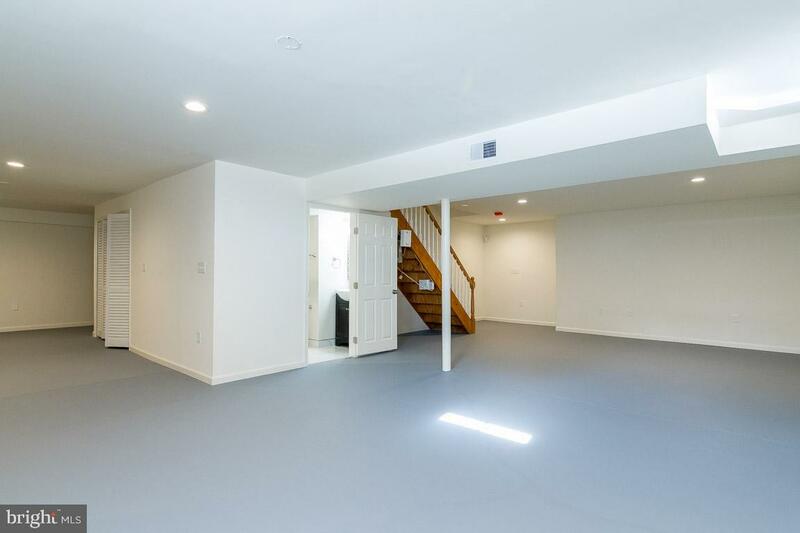 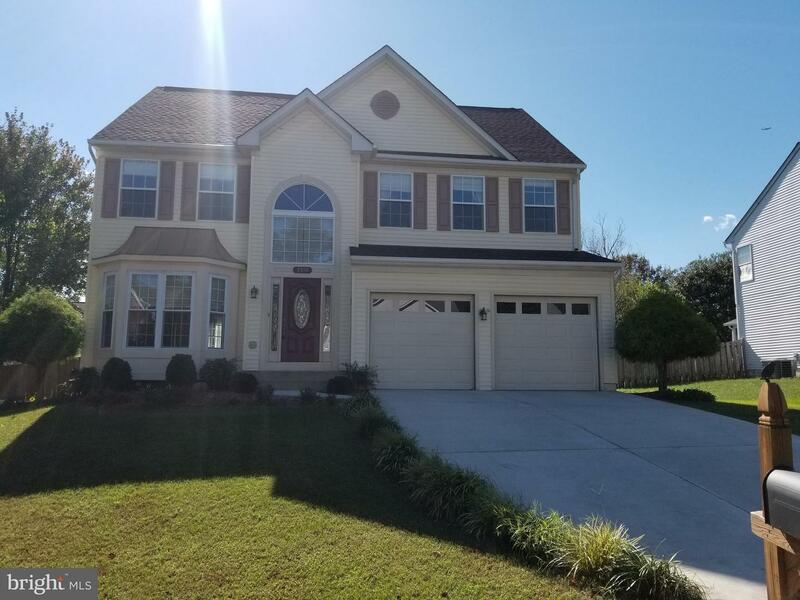 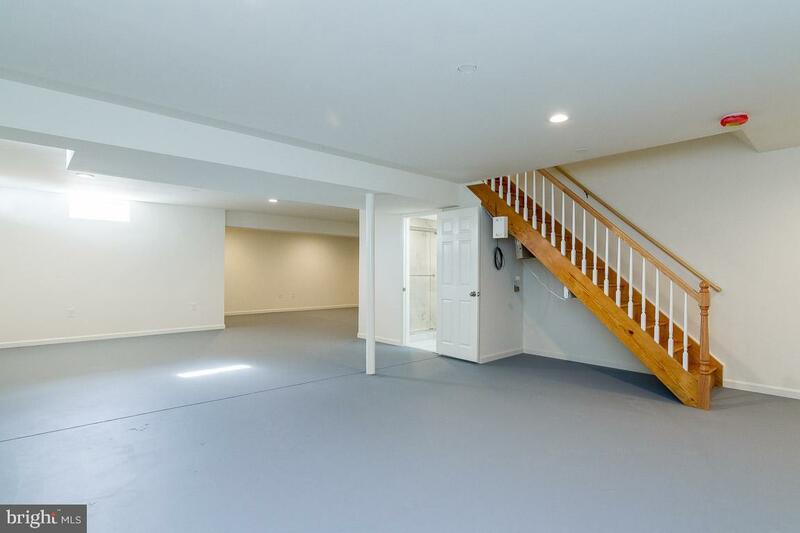 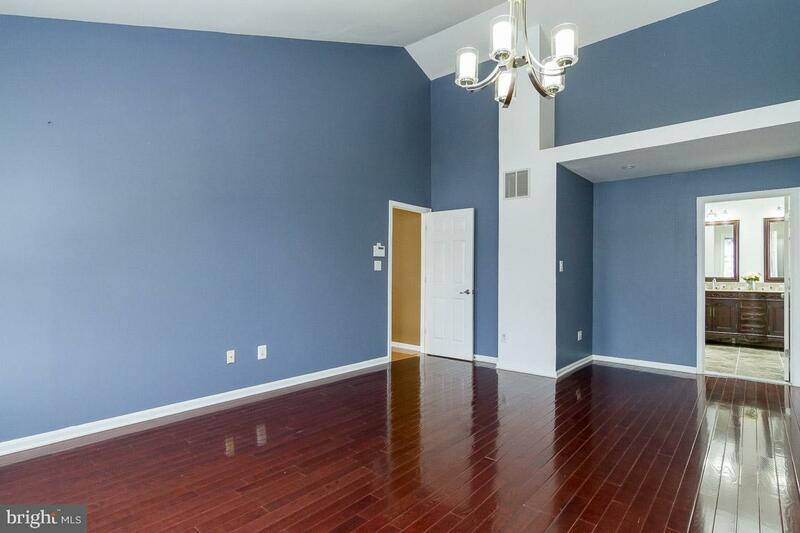 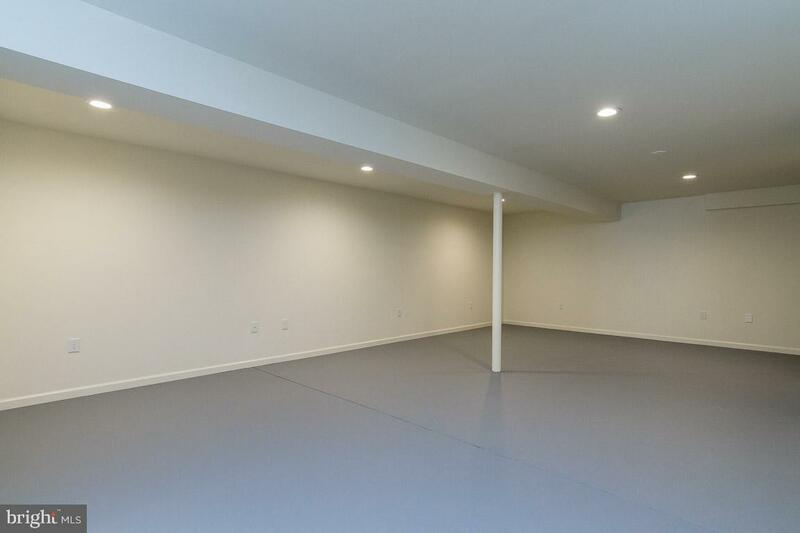 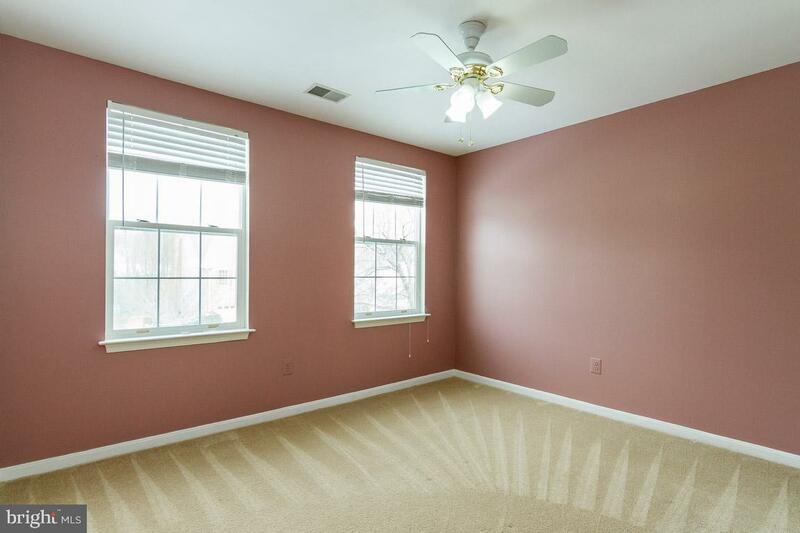 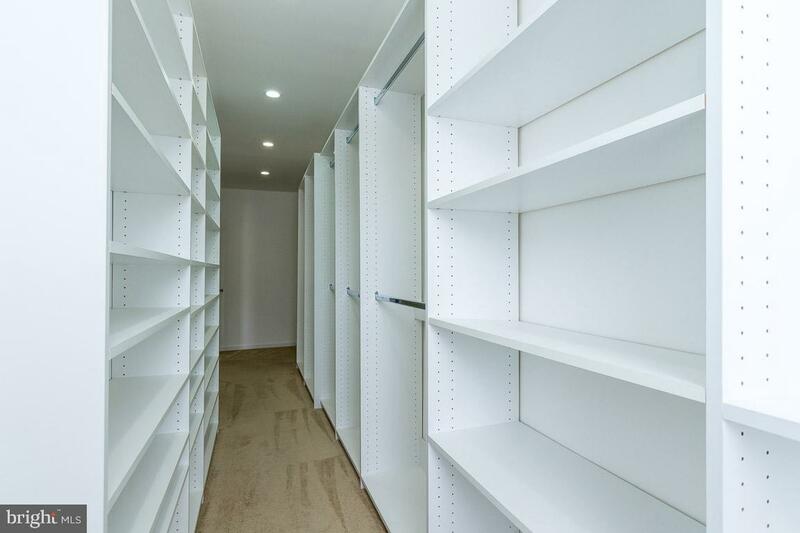 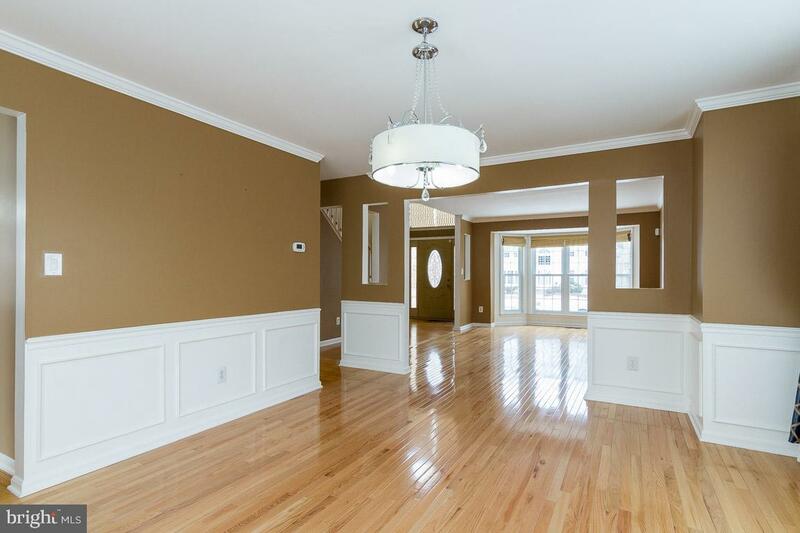 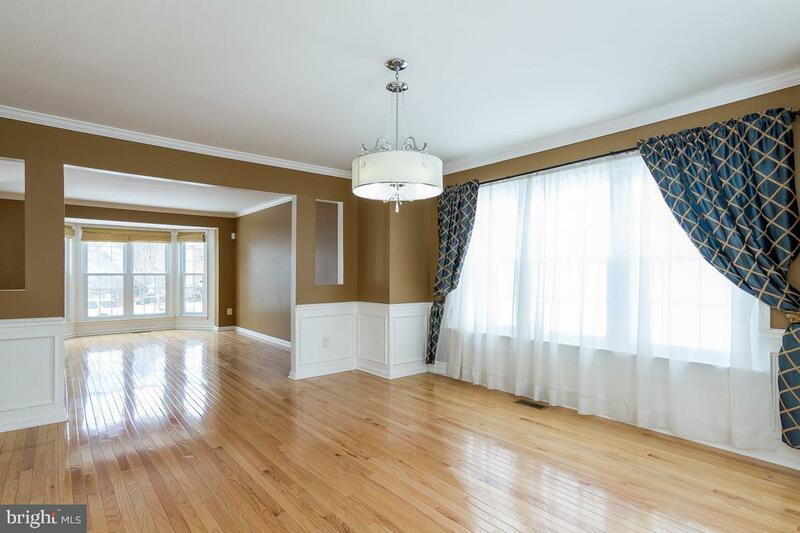 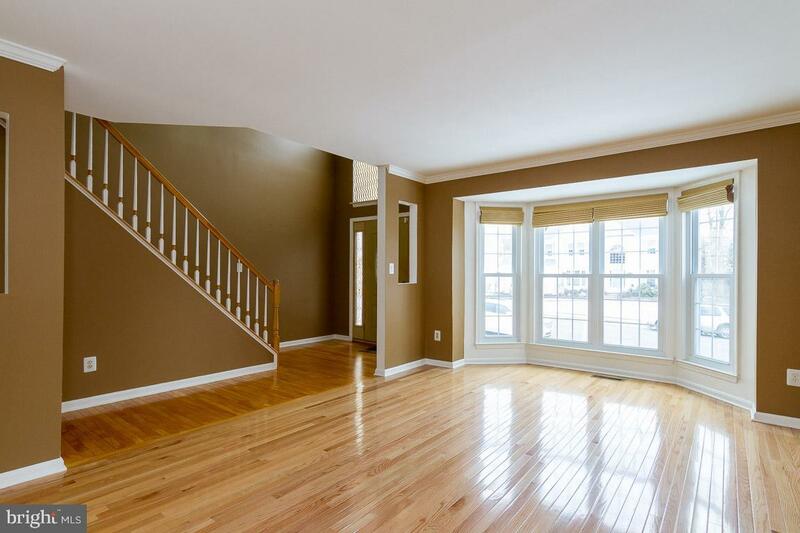 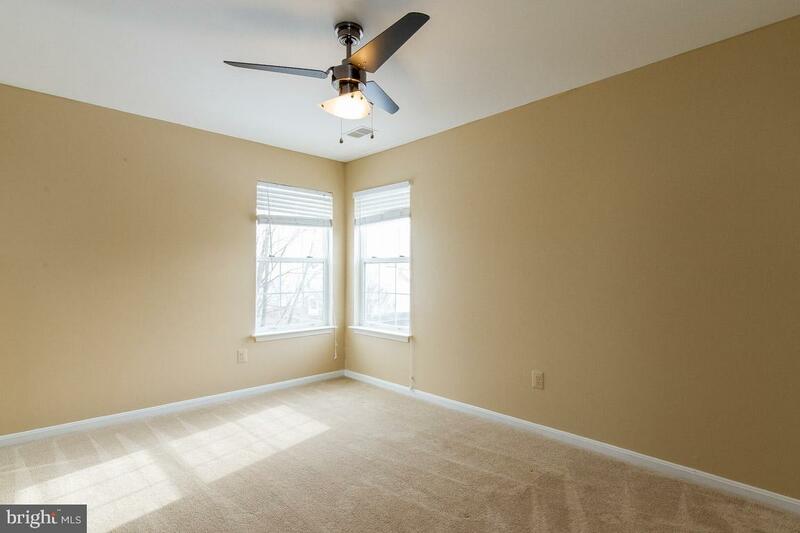 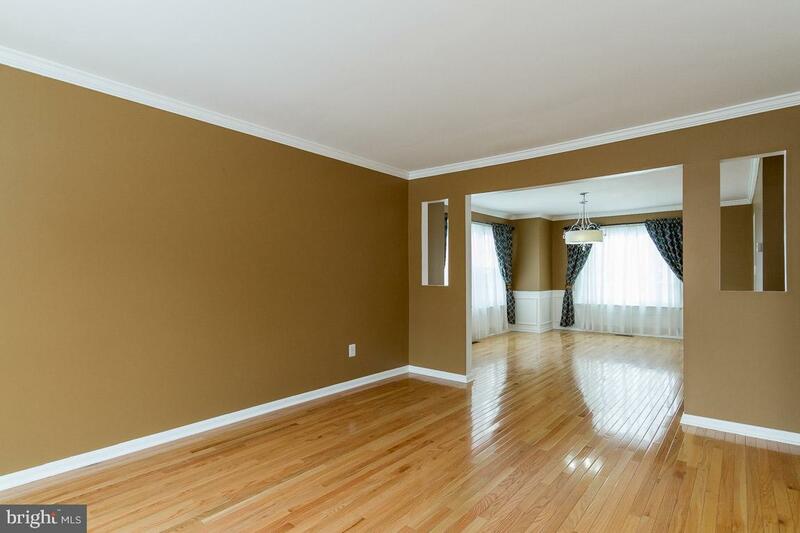 With over 3,500 square feet, you're sure to have plenty of room in this house.